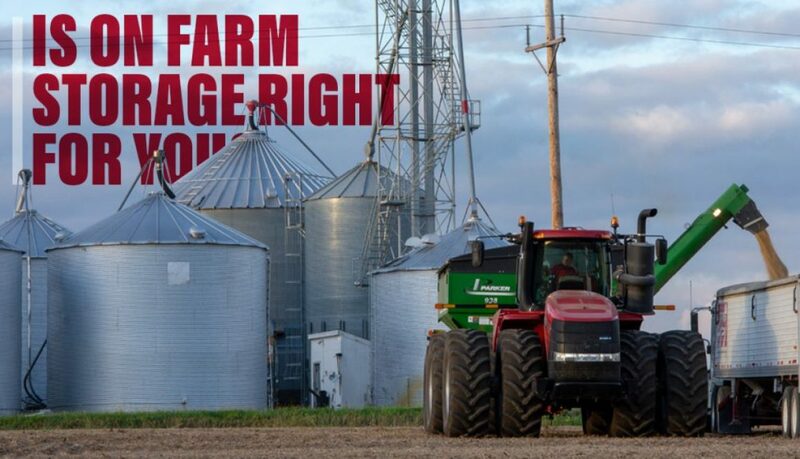 Is On-Farm Storage Right for You? 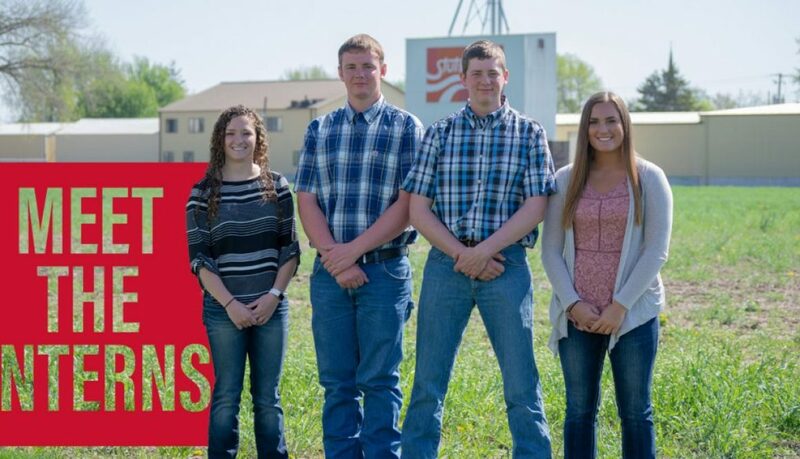 Although the agriculture industry and our products/services may change over the years, one consistent factor remains; our employees are one of the most important ingredients in our recipe for success. 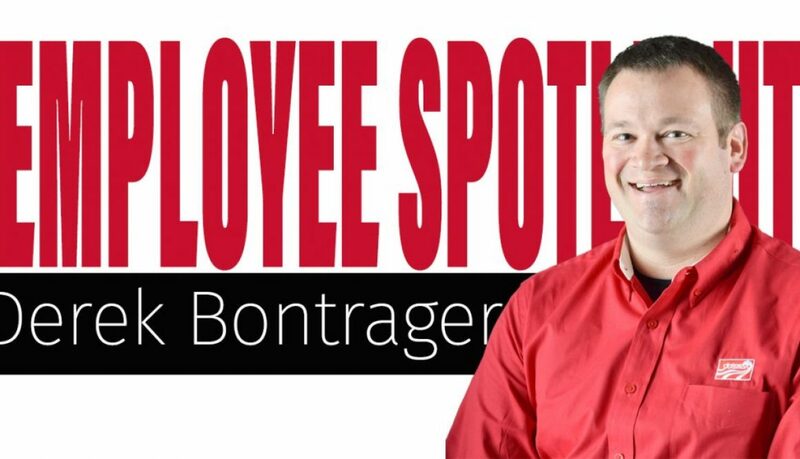 Through our Employee Spotlight series, learn about the people who make up the Stutsman team. Hilary Weiss, Southeast Iowa native and parts administrator, joined our team in May 2015. 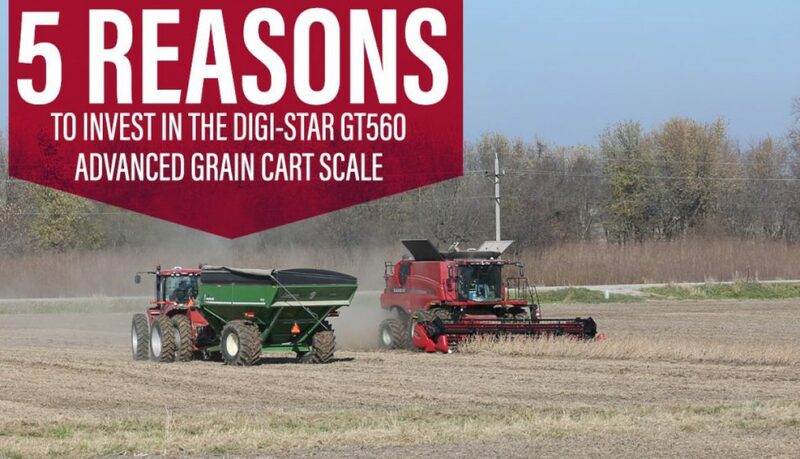 For all things with sprayer and application parts, Hilary is your go-to gal! 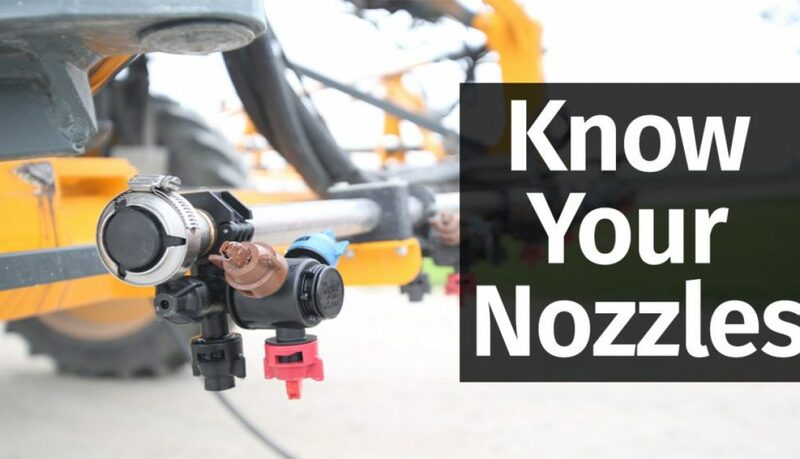 When it comes to application season, spray nozzles are often an overlooked piece of a sprayer. 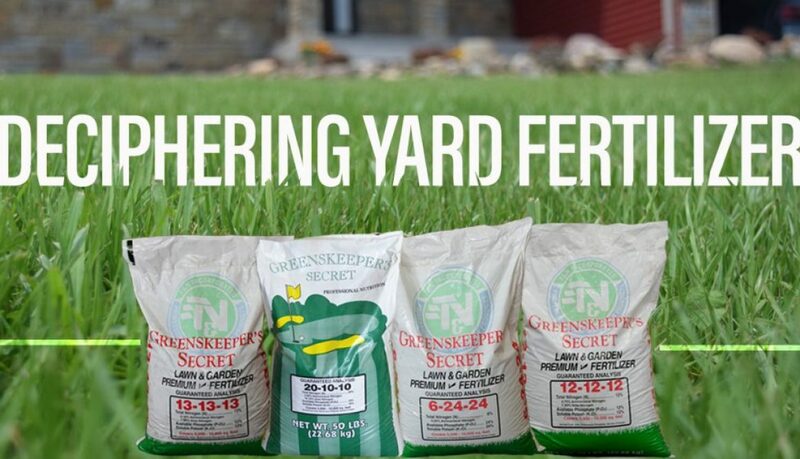 Although usually the least expensive component, sprayer tips are one of the most important factors in weed control. If proper nozzles are not used, our ability to manage weed pressure decreases as weed resistance continues to climb. 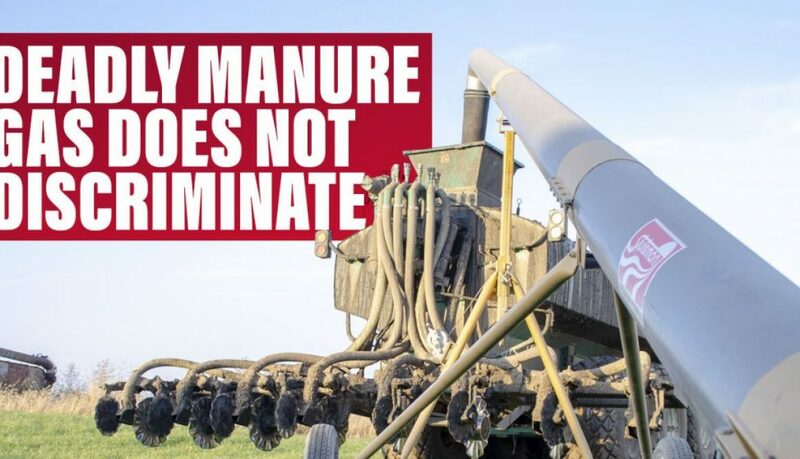 An operator’s overall goal should be to maximize weed control, use rates as the label requires, and minimize drift through the proper nozzle selection/ droplet size. 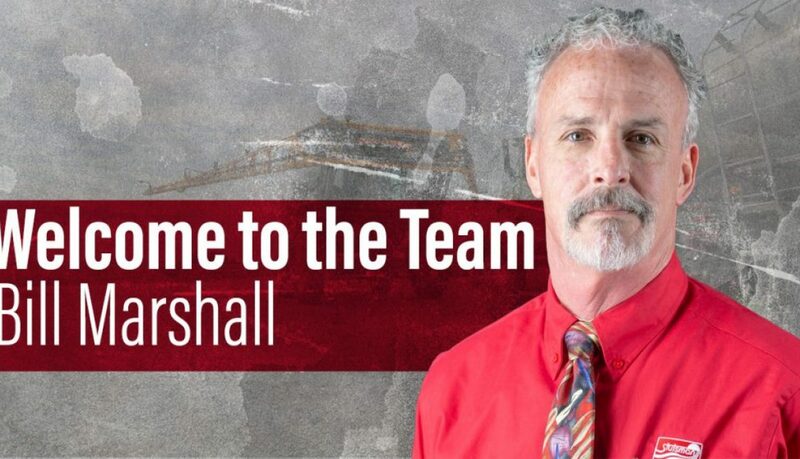 Welcome to the Team Bill Marshall!